It’s always fun to take something as ordinary as a rock and turn it into a piece of art! On top of just being pretty, you could also use them as a paper weight or door stop. Or, I have what I call a “gratitude rock”, and every time I see it, I pick it up and think of something I’m thankful for. Perhaps these could be gifts for something like that! You will need smooth (and preferably flat) rocks to get started. Clean them really well and maybe even rub them down good with rubbing alcohol to help the paint stick. Use an acrylic craft paint for your base coat, and after it dries, a fine permanent marker to make your outline. Fill in your design with more paint, or try these Molotow Markers for fine detail work. It might be best with the kids (depending on the age) to help them with their outline, and then they can have fun filling in the lines. 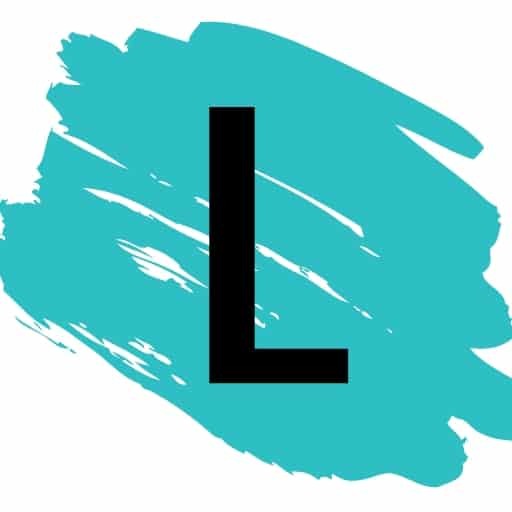 If you’re at all familiar with the Rainbow Loom, then you can see how exciting this project can be for older kids! My daughter has an obsession with yarn lately, and I’m so happy to say that I’ve finally found a good use for it. She’s not quite old enough to knit, but this is a fun alternative for making bracelets and bookmarks. Get the full instructions here including a video tutorial. I have to admit, even I would enjoy shaking and twisting the bottle to find new treasures! Perhaps I’ll make one for myself. 🙂 This easy project is fun to make, and would be especially nice for the back seat of the car to keep the kids entertained while driving. 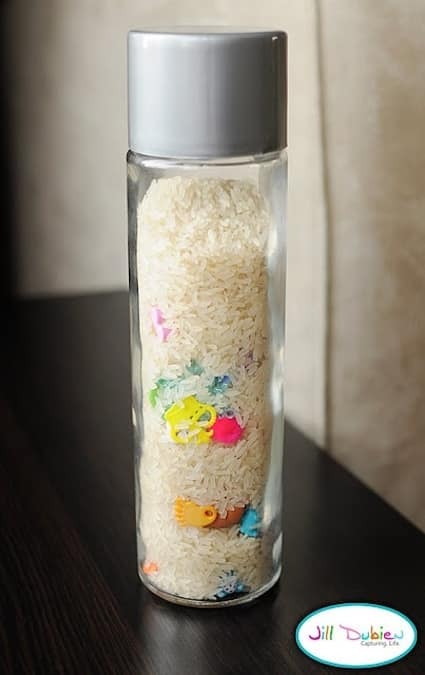 Simply fill a bottle full of dried rice or beans, along with a handful of charms or little items like coins, pom poms, beads, etc. Just don’t forget to securely glue the lid on! I found this idea here, but it looks like the website is down for now.